Want A DuckTales Cake For The Show’s Anniversary?! DuckTales premiered with a 44 minute episode titled “Woo-oo!” on August 12th 2017. 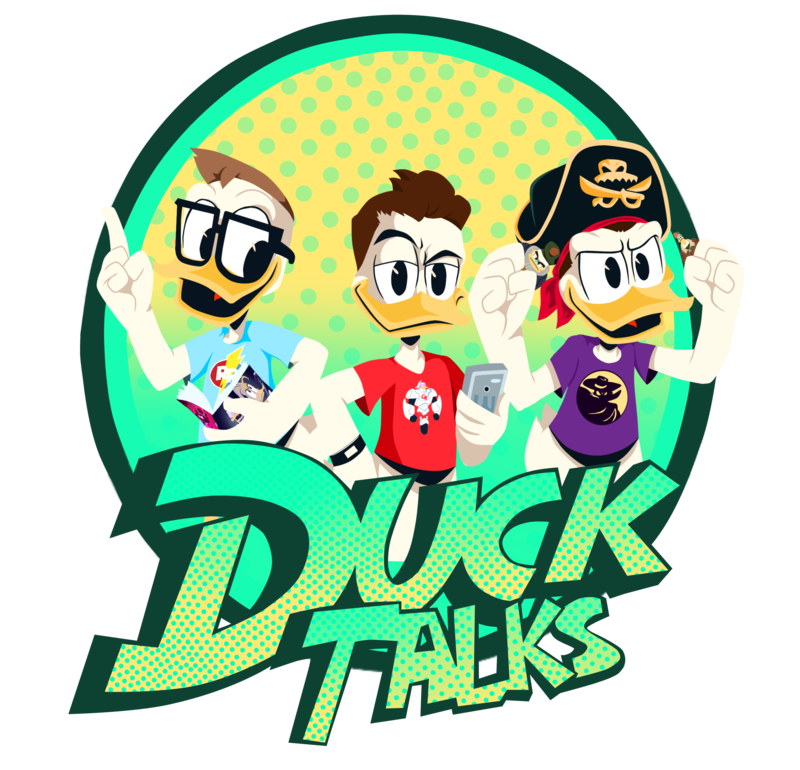 You hadn’t heard of DuckTalks at that time but we were there and my family celebrated with cake. One year later and surprisingly we are still enjoying Season 1 of DuckTales! Who saw that coming? Anyway, if you would like to celebrate the anniversary of the show with some cake I recommend you contact your local Walmart and see if they can make a DuckTales cake! Thanks to Twitter user @ai_risa we know that Walmart Bakeries around the US should start receiving the pages for the cake book and the files needed to print two DuckTales sheet cakes! Check out her photo below. Although one of the edible prints may look like it was made for cupcakes she said it will not fit and was made for sheet cakes. Check your local Walmart and send us a pic of you celebrate August 12th with a DuckTales cake! Previous DuckTales Twitter Has Shared This Week’s Promo!